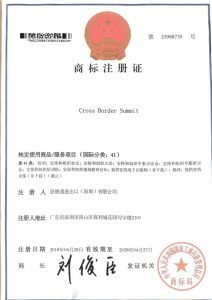 The Annual Cross Border Summit finally has a Chinese Trademark that is valid for 10 years. A trademark is a sign that distinguishes the goods and services of one trader from those of others. Registering a trademark gives you the exclusive right to use it in relation to the specific goods and services for which it is registered. Unipro Consulting Limited will help you with registering your trademark. This is a simple and important part of protecting your business. 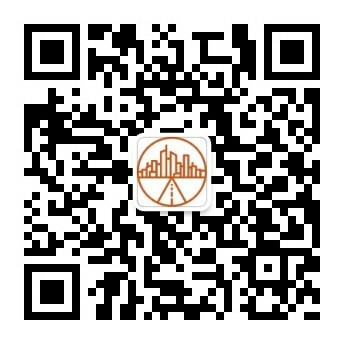 To guarantee your rights in other jurisdictions, including China, you will need to file separate, local applications for trademark protection.